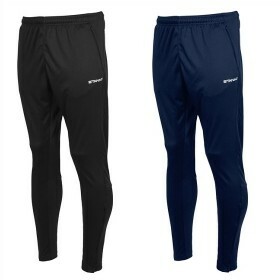 Men's sports pants and shorts. 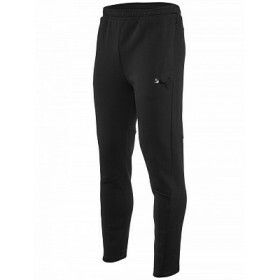 Call Donsport on 01290 423399 for a Quote.100% polyester with ClimaTec finish, without inner, elasti.. 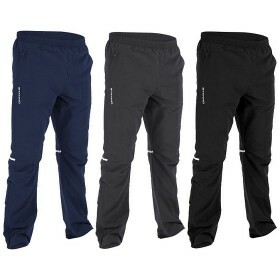 Call Donsport on 01290 423399 for a Quote.100% polyester with brushed inner, slim fit, elastic waist.. 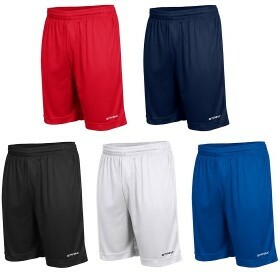 Call Donsport on 01290 423399 for a Quote.100% micro polyester, regular fit, two side pockets with z..